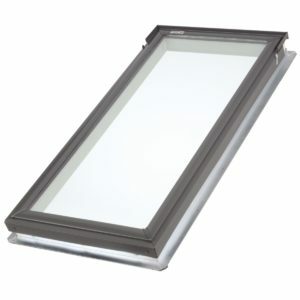 Flat roof, Non -opening, double glazed skylight. 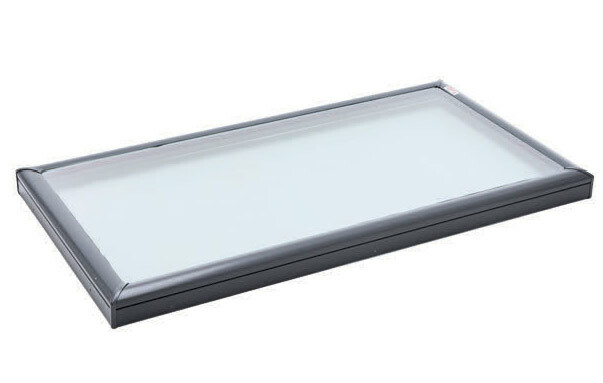 The brilliantly simple FCM flat roof skylight incorporates the VELUX High Performance laminated glazing unit and an all metal exterior frame. 3 sizes can be used as direct replacements** for acrylic domes (FCM 1430 fits standard 400x800mm dome, FCM 2230 for 600x800mm dome and FCM 3434 for 900x900mm dome). ** Custom-made collar adapter (not supplied) required to fit.
? Unlike acrylic or polycarbonate ? laminated glass will not fade nor discolour over time.
? The smooth exterior gives not only a lower profile on the roof, but also provides a ?cool? 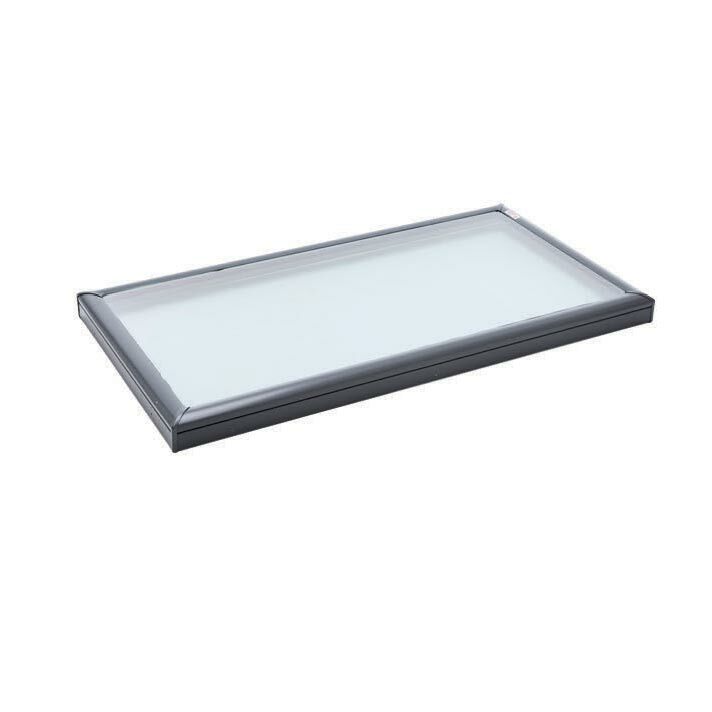 daylighting solution by effectively blocking heat build up and UV rays.
? High performance double glazing as standard ? blocks approx 75% of radiant heat and gives approx 99% protection from UV rays.
? NEAT™ coating on outer pane reduces cleaning frequency.
? Maintenance-free anodized heavy-gauge aluminium frame withstands the extremes of the Australian climate.
? Versatile positioning: most sizes can be used in portrait, landscape or even ?diamond shape? orientation.
? Requires custom-made flashing (not supplied). 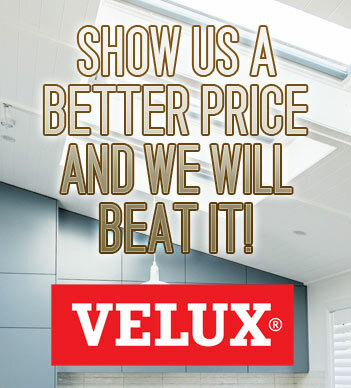 VELUX can assist with technical advice & drawings.
? Available in 10 sizes.